FREE Audible Trial! Get FREE Books Now! 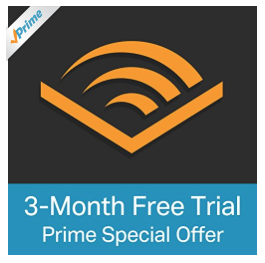 Amazon Prime Deal: Get Audible for 3 Months for FREE!